Epic Games has released a new software update for Fortnite on Nintendo Switch, bringing changes to the free-to-play battle royale game to version 5.30 on the portable home console. This has seen the developer implement performance improvements, whether that be addressing “very long hitches” caused by the Replay System in long games or optimising Outfits loading early on in the game. On the portable home console specifically, you should see improved building streaming performance that will see them load in more quickly while skydiving, while load times have generally been improved. Those that have enjoyed using motion controls will also be glad to hear that “smoothing” has been added, that will, hopefully, make that option better. 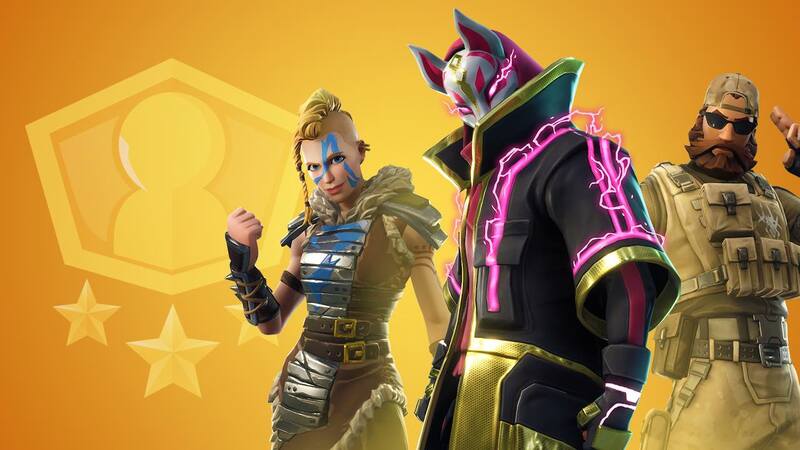 Epic Games has broken down the extensive update, which has also added the new Rift-to-Go item, tweaked Pump Shotgun equip time changes, introduced the new Score Royale Limited Time Mode, and more. PC gamer is epic games pawn tool. They degrade PC performances due to console delivery of the game and in game shop sales…People play more when they win. lol….